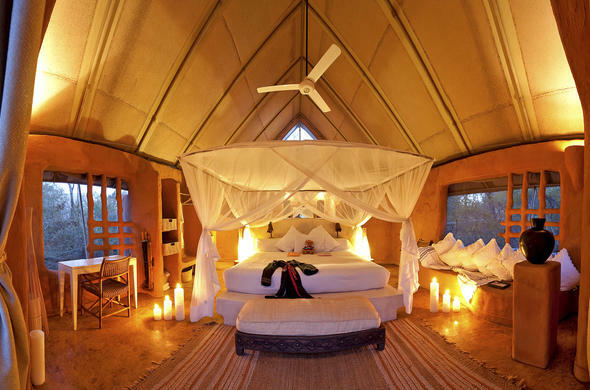 Private Honeymoon Suite at Mhondoro Game Lodge in Limpopo. 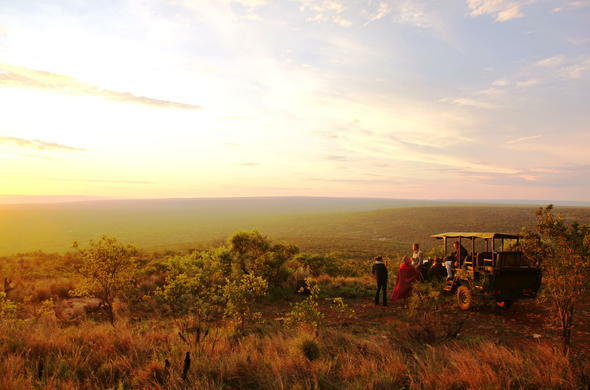 Garonga Safari Camp offers spectacular scenery for the ideal wedding venue in Limpopo. With open vehicle game drives and daily bush walks, guests can enjoy an unhurried and intimate wildlife encounter. Garonga also offer to help you organise and coordinate you special day, giving you a chance to relax. 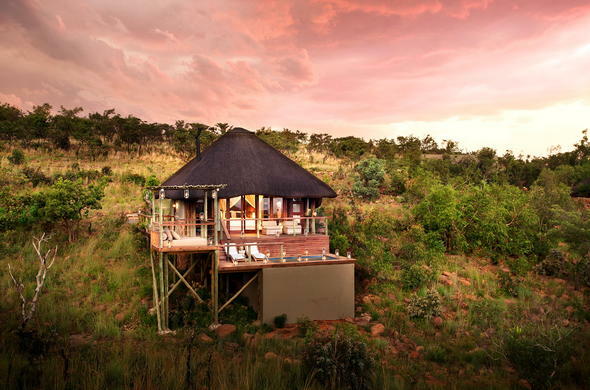 Mhondoro Game Lodge is located in the Welgevonden Private Game Reserve in Limpopo. 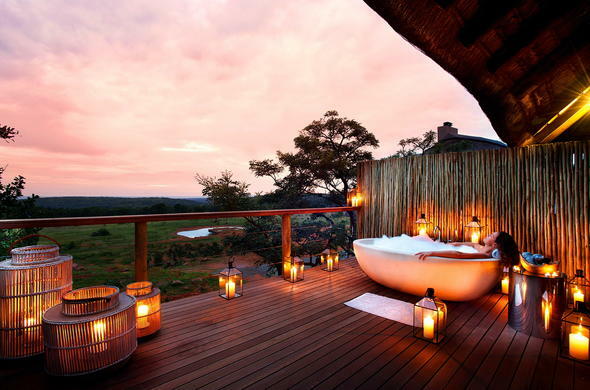 On your safari wedding in Limpopo, see the Big Five and Small Five on 37 000 hectares of untouched bushveld. Home to the largest population of White Rhino. Ants Nest Safari Lodge is situated in the Waterberg Region of Limpopo and offers an atmosphere of tranquility and relaxation. Tie the knot on horse back or in the bush with traditional dancers. If you know what you want why not let Ants Nest do all the work for you?